The promise was high. 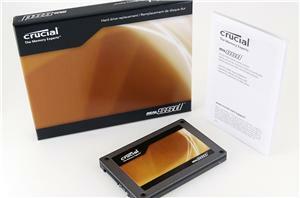 Crucial was to not only offer better than X25-M performance but also be the first to deliver a 6Gbps SSD. Competing controller makers wouldn't hit 6Gbps until Q3/Q4 at the earliest. Two things stood in Crucial's way: 1) a little company called SandForce and, 2) a pesky set of firmware issues. With the latter taken care of, and the former dropping prices to be more aggressive in the market, it's about time that we gave Crucial's C300 SSD a good look.